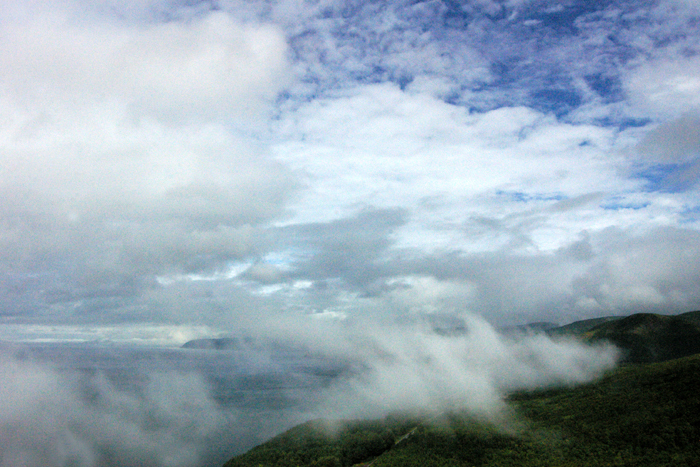 Clouds rolling in off the ocean. The rugged beauty of Cape Breton in Nova Scotia. Sun-loving perennial of the tropics. 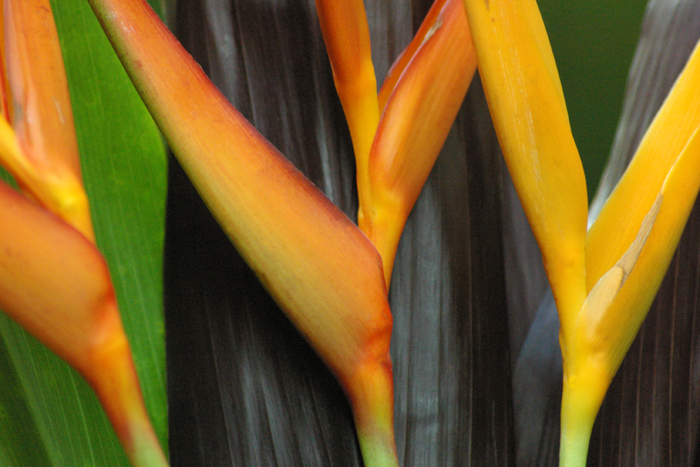 The vibrant Bird of Paradise flower, also known as Strelitzia Reginae or Crane Flower is native to South Africa. Beach sand on Georgian Bay just north of Wasaga. 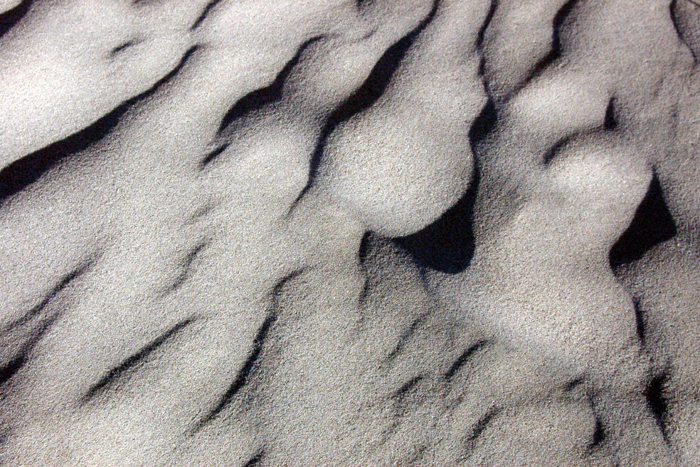 Something as simple as light hitting the edge of sand ridges can render beautiful patterns. A fall view along the path to Medway Creek. 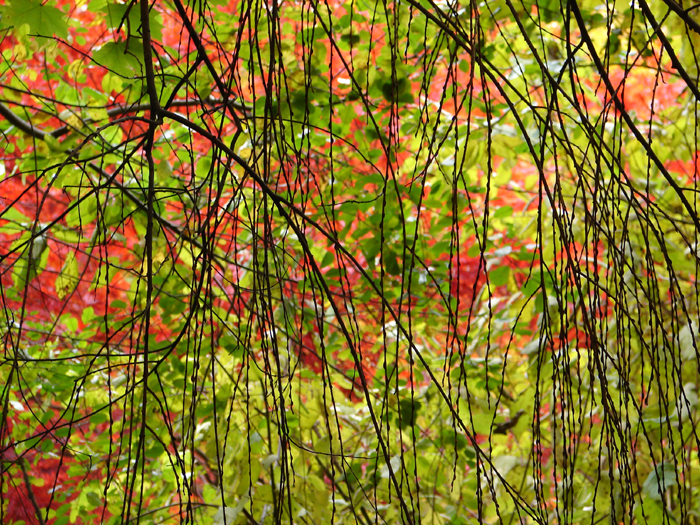 Mother nature has a way of showing her depth of colours and interesting patterns in a remarkable fashion. 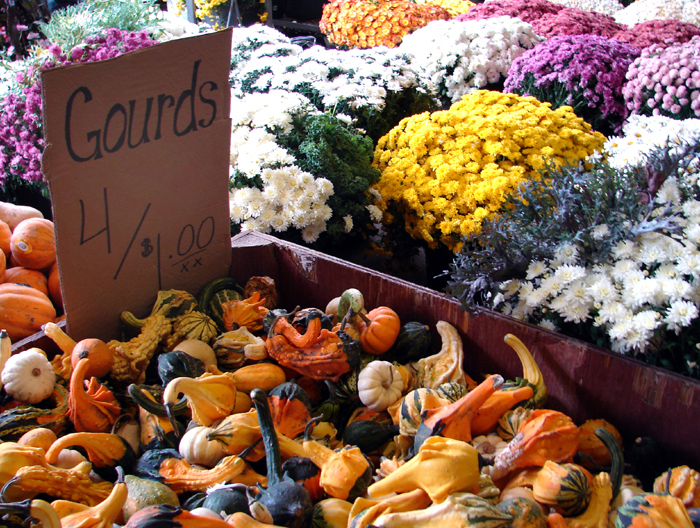 Locally grown flowers and gourds. A view taken at the Trails End Farmers Market, London. This wonderful market is a great place to visit, especially on Saturdays when there are many more local vendors with a wide array of locally grown and produced products – shop locally! 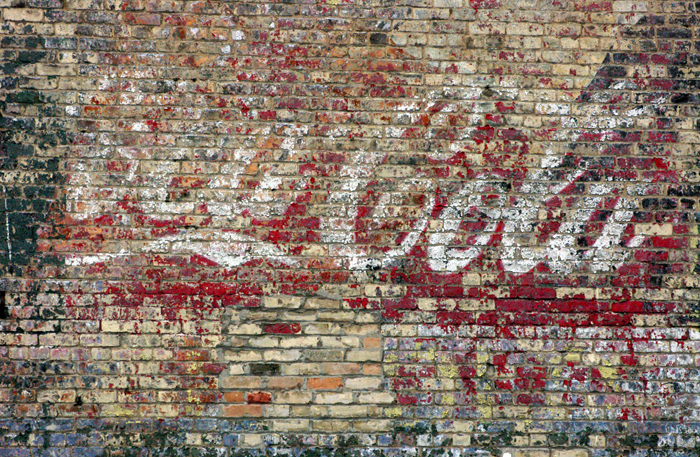 A colourful view on Dundas Street in London of an old, fading Coca Cola advertisement. The green paint is from a competing Canada Dry ginger ale ad. Does anyone have an image of this from earlier times when newly painted? Early morning light dissipates the mist on the lake. 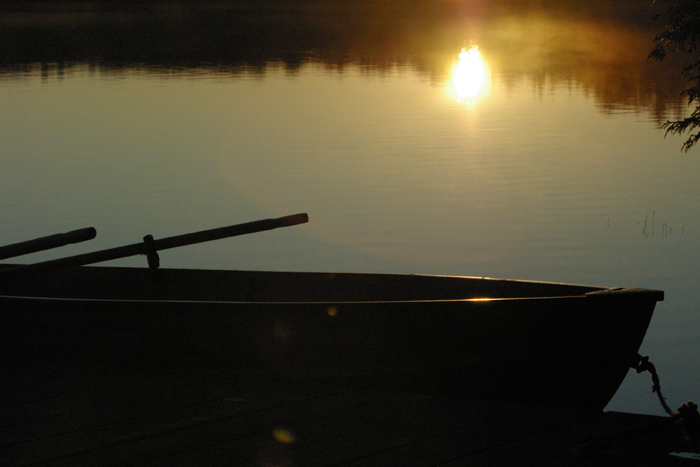 Sunrise on Bella Lake, Muskoka.